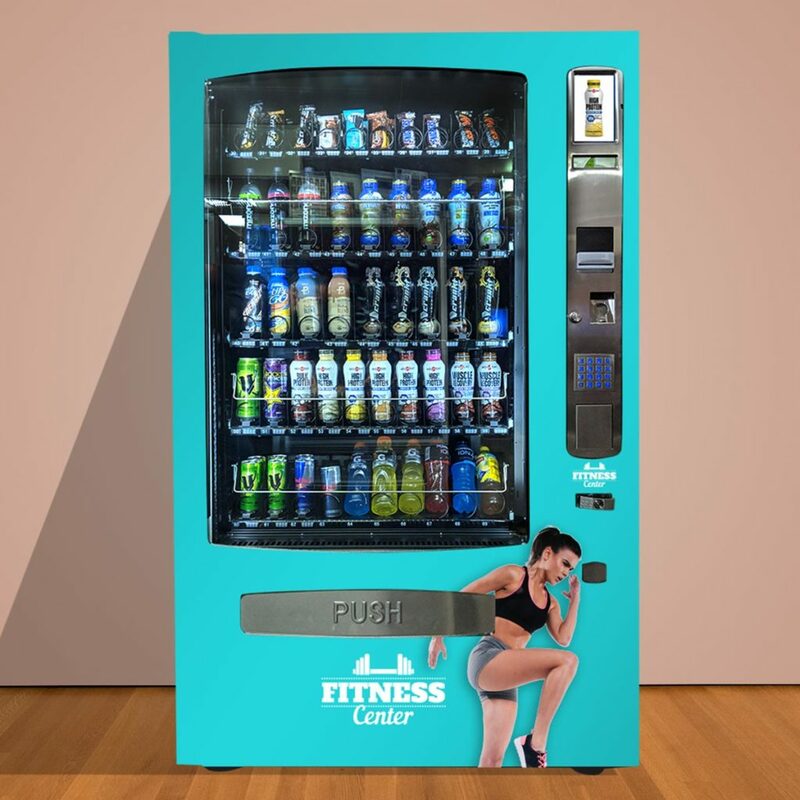 Health and Fitness Vending Machines are specifically tailored for the Health and Fitness Industry and allows Clubs to easily boost sales and profitability from the sale of healthy snacks and drinks. 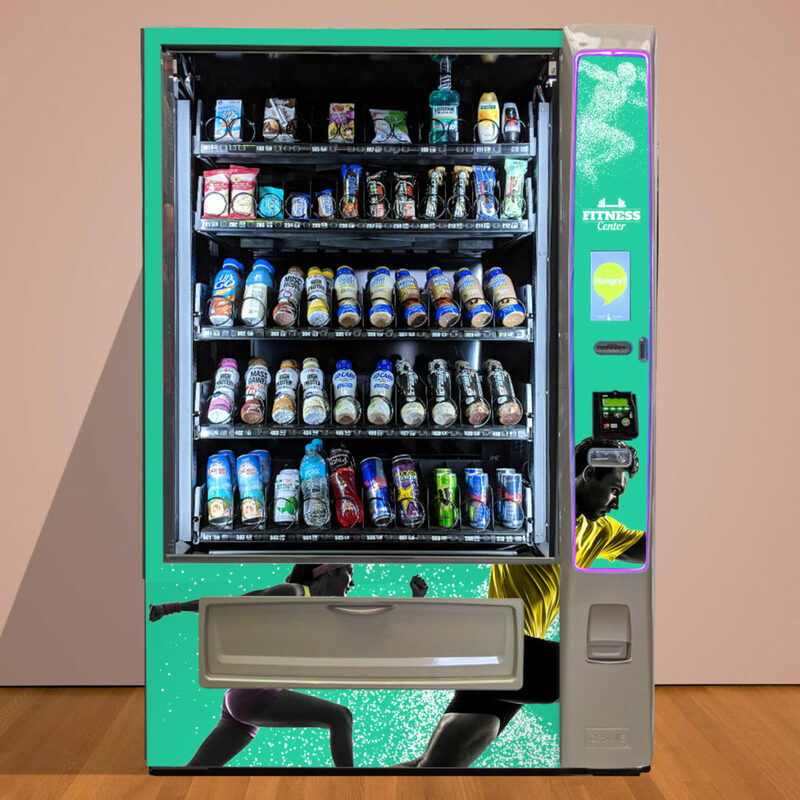 The Health and Fitness Vending Machines allow clubs to declutter their reception area while at the same time freeing up their staff to focus on member services instead of retailing snacks and beverages. Because products are displayed in an unattended retailer, products are available 24/7, time to manage stock is reduced, stock control is substantially improved and profitability increases. Online monitoring allows club managers to monitor sales and stock usage and enables real time decisions that affect profitability. 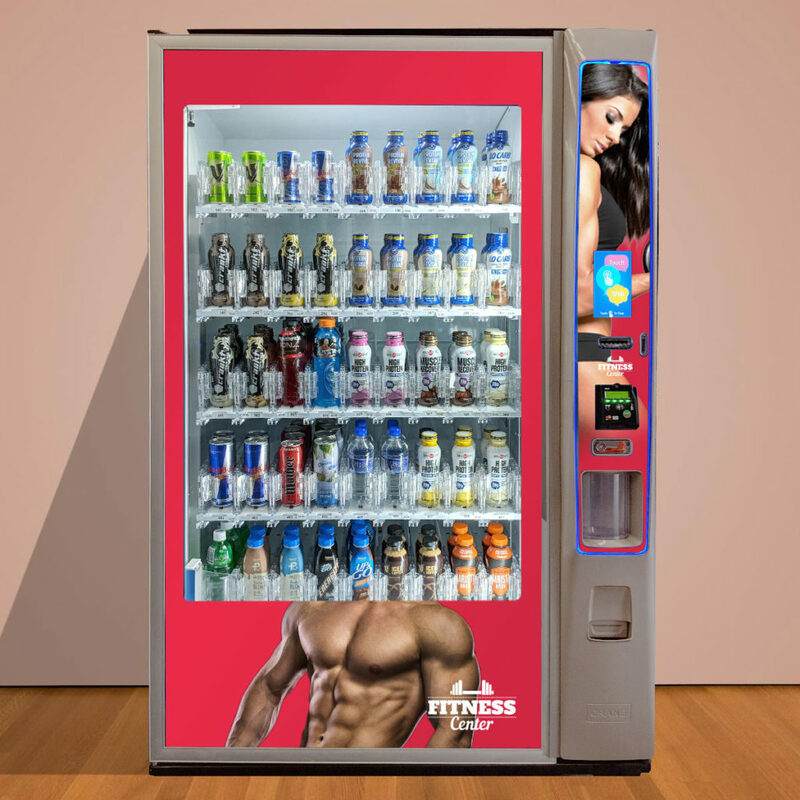 All Health and Fitness Vending Machines can be tailored to your own Club needs. This includes branding the machines to your Club’s colours and logos and flexible rental plans to suit your needs. Our Gym Vending Machine range: as flexible as you are! Accounts with Fitness Vending, Schweppes and The Distributor Group as required. Flexible rental programs over 3, 4 or 5 years. Accepts all payment options, cash, tap and go, apple pay etc. Offer greater range than other machines. Efficient LED lighting to maximise presentation of your products in the machine. Let AVS help you service your members’ needs with a Health and Fitness Vending Machine that’s affordable, efficient and easy to manage.